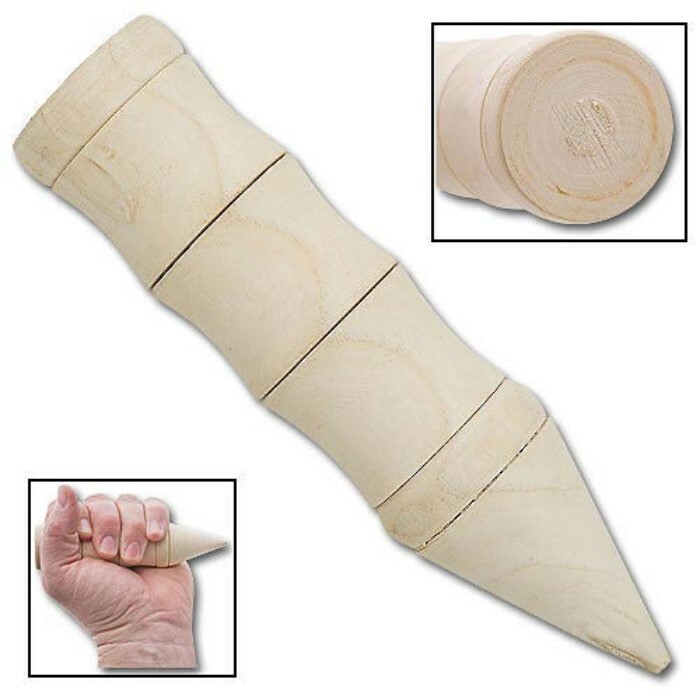 White Wax Wood Kuboton | BUDK.com - Knives & Swords At The Lowest Prices! 4 or more only $1.00 each! The kuboton is a close-quarters defense weapon. This solid white wax bamboo kuboton can be used in self-defense as a pressure point pocket stick. At 5 1/4" in length it is easily concealed. “Due to production delays this item is expected to arrive May 16th."